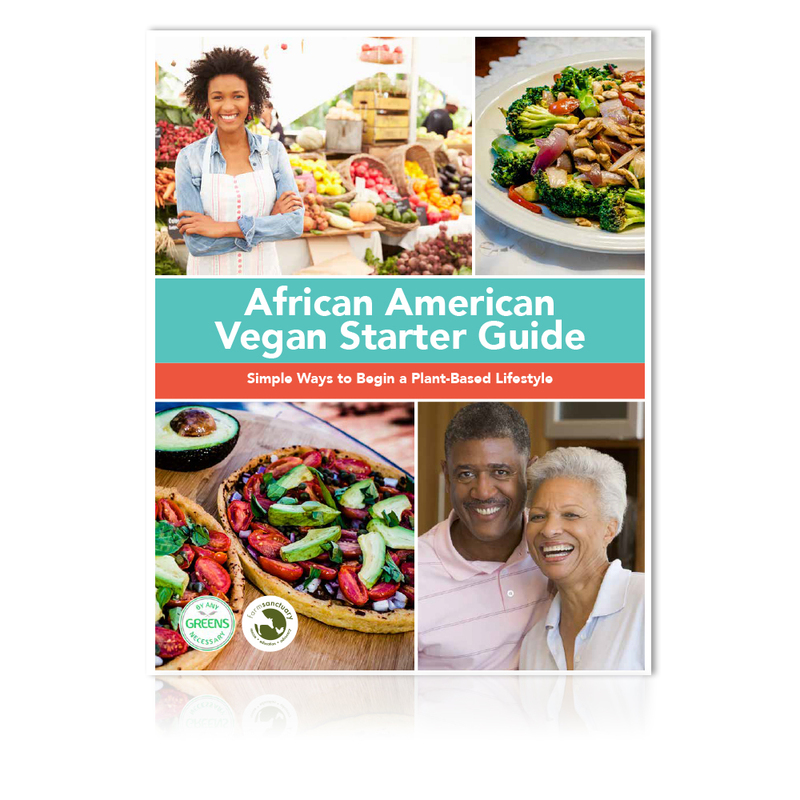 Get guidance from African American vegan experts on how to transition to a plant-based diet. 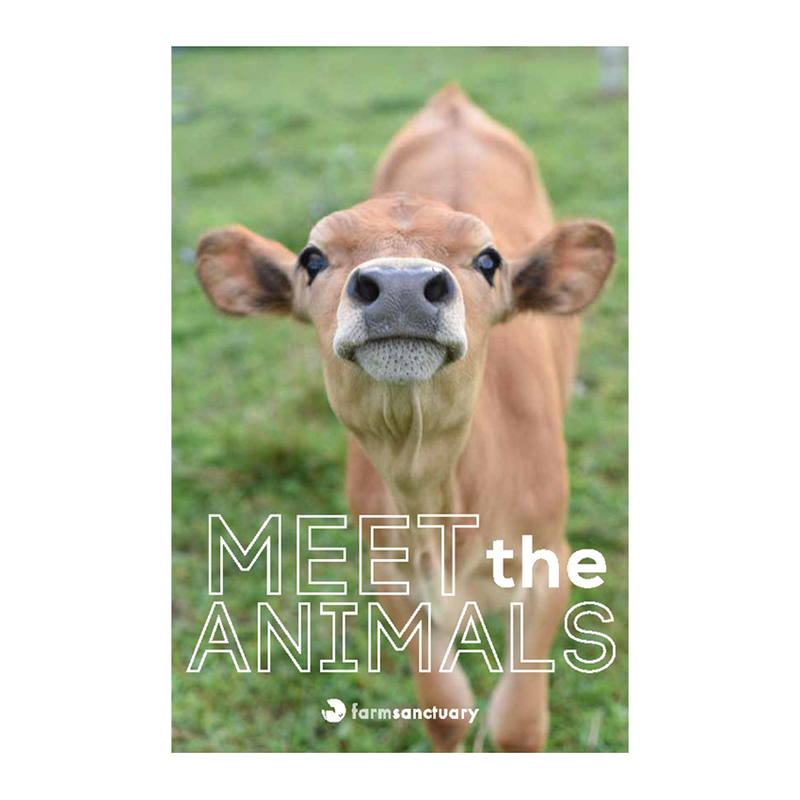 Brought to you by Tracye McQuirter, MPH, public health nutritionist, 30-year vegan, and author of Ageless Veganand By Any Greens Necessary, in partnership with Farm Sanctuary. Click here for a free PDF download of this guide. 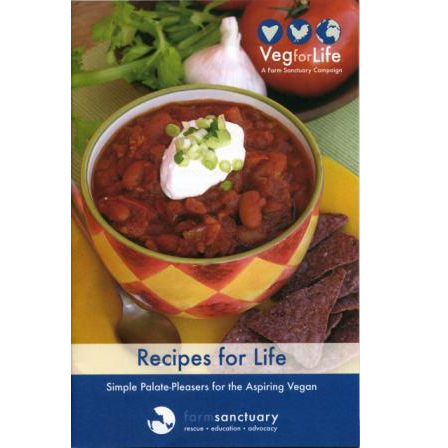 I am working with church congregation to become informed on the benefits of a plant based lifestyle this is an excellent colorful book and the recipes makes it more awesome! 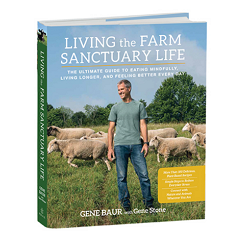 Very good book has a wealth of information I ordered several to pass out to church member who were trying to do a Daniel fast or go vegan for Lent which is a start in the right direction. I’m not an African-American but because I do find more difficult to convince my black friends and co-workers about veganism than any other group. 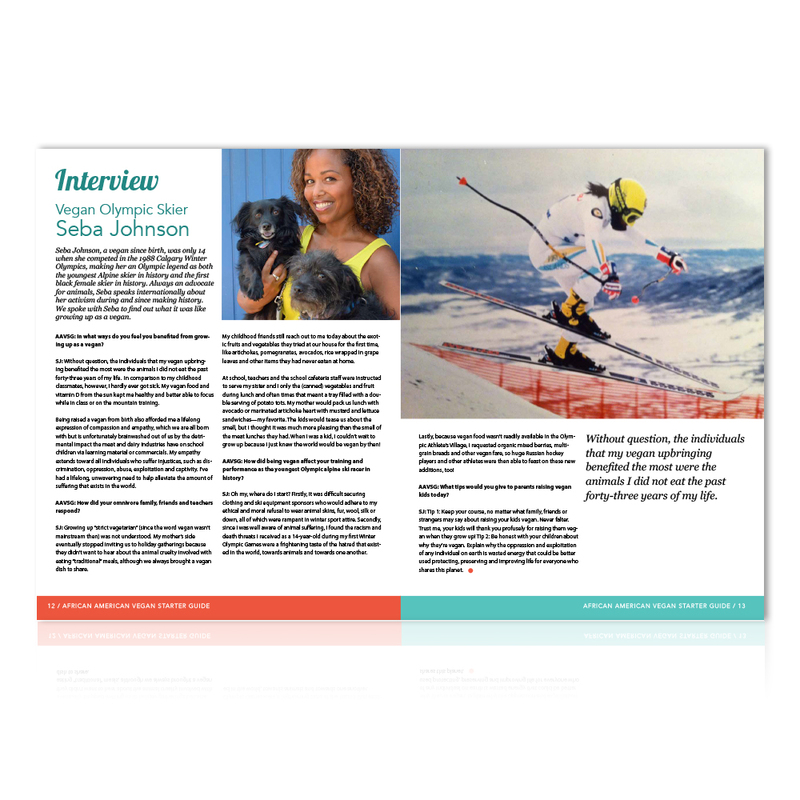 I got one copy at a vegan festival and it is simply an amazing magazine with great pictures, recipes and other information such as raising kids the vegan way. This guide is well written, is easy to follow and is very informative. The articles are interesting and I am eager to try the recipes. This is an excellent guide to use to begin to change your eating habits and improve your health. 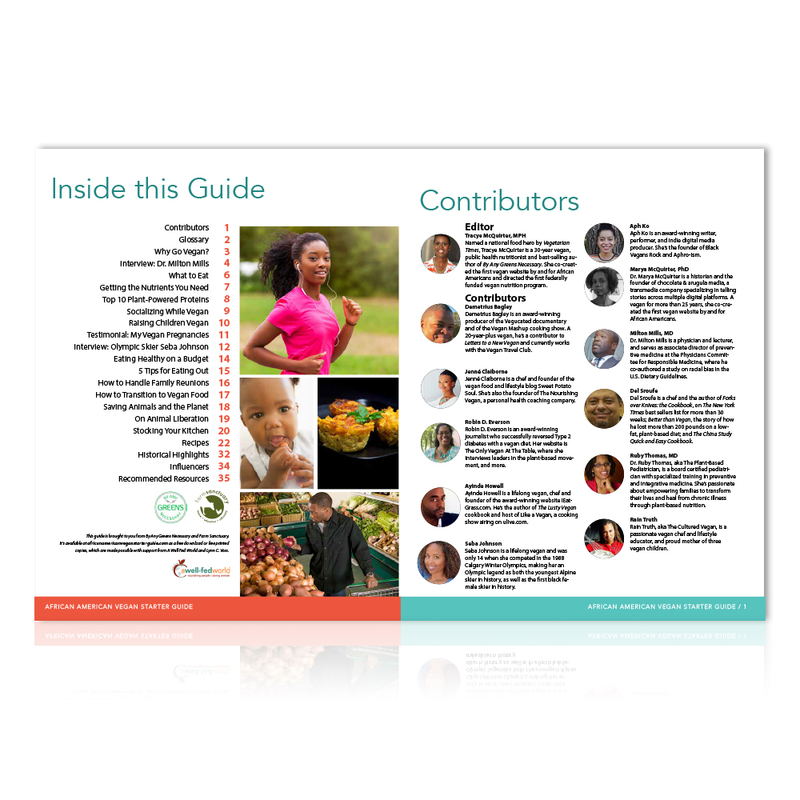 It provides information on how to educate yourself and your family -from infants to seniors-, how to shop on a budget for nutritious foods, tips for dining out, stocking your kitchen and saving our planet and animals. The guide also includes great tasting recipes for Mac & Cheese and Ice Cream!